I’ve never been a huge fan of the Press Council. It was set up as the lesser of two evils, an industry-funded self-regulator, the greater evil being a state-sponsored regulator. Threats of new privacy laws, and the incentive of an easing in Ireland’s harsh libel regime, led to its foundation. The opening line above is taken from the Press Council’s code of practice. 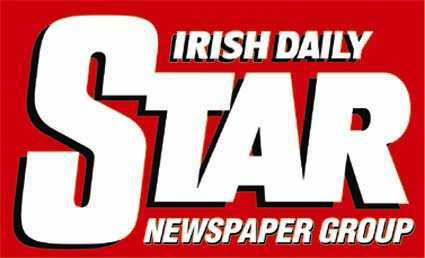 That the Irish Daily Star is a member publication tells you all you need to know about it’s relevance. If Kate Middleton wins a complaint to the Irish Press Council, then the Star will have to print the council’s finding and an apology. As censures go, that’s pretty tame, given journalists there have had the threat of closure hanging over their heads since Saturday. Editors will blame readers, and rail against regulation as censorship. Fuzzy telephoto images of celebrities will continue to appear in gossip magazines and tabloids, not because the industry lacks regulation, but because readers buy those titles. But for editors, no government regulation is worth remembering as much as Wheaton’s Law.